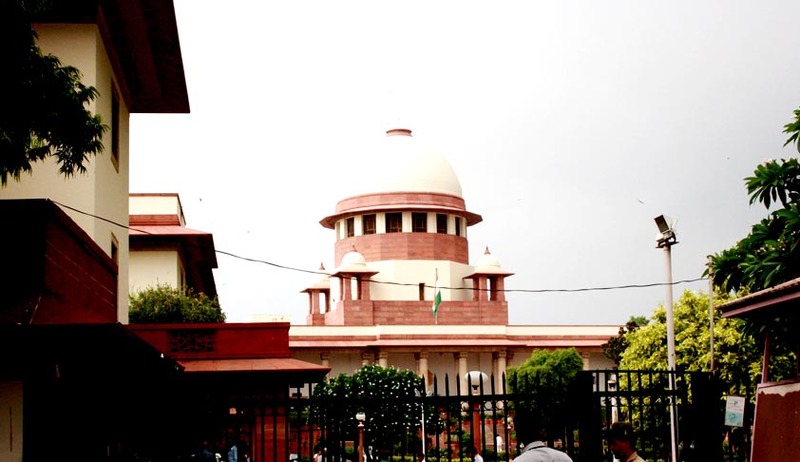 The Supreme Court Bar Association (SCBA) of India has strongly recommended The Hon’ble Chief Justice of India, R M Lodha to prolong the implementation of the amended SC rules 2013 which is scheduled to be implemented from August 19, 2014. This was done in order to hold “effective and comprehensive” consultation over the new rules with lawyer’s association. Showing the Concerning on the amended rules, the Executive Committee in its resolution (Para 1) cited Art 145 of the Constitution of India, which states that, for the purpose of Article 145, when the rules are framed, the Supreme Court must include both Bar Practising in the Supreme Court and the Supreme Court bench since large number of amendments made directly affects the members of the bars as well as the litigants. The Resolution also refer this as Contrary to the normal Comity of the Bar and the Bench, where Order VI of these rules also recognizes the SCBA as elected representative of the Bar. In the resolution, the SCBA also draw the analogy that even Parliament or State Legislature also gives an opportunity to citizens to express their views on the draft bills either directly or through their elected representative. Hence, the SCBA should be consulted before implementing the amended rules otherwise this would substantially change the situations existing from decades and will have effect on administration of justice. Read the SCBA Circular here. Thereafter, the circular signed by Aishwarya Bhati, Hon’ble Secretary of SCBA, was issued inviting the suggestions and views on the rules form the SCBA members before 5 August, 2014. The Committee is scheduled to meet again after two weeks to discuss and deliberate on the suggestion and views that they will receive.